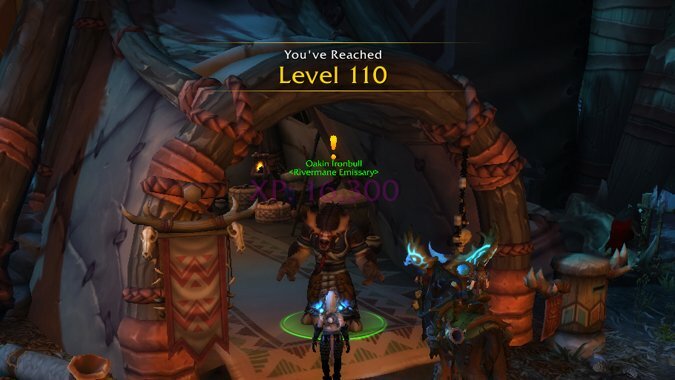 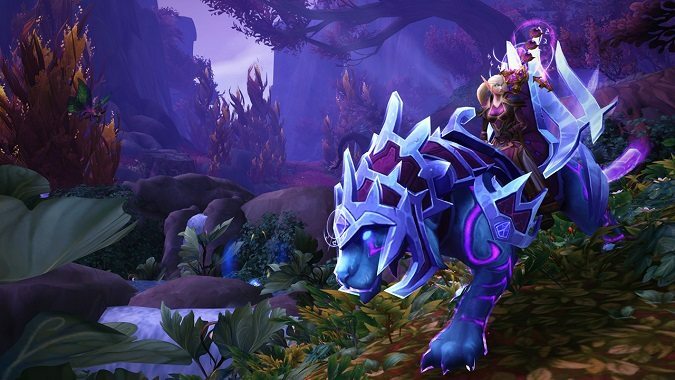 If you're working on Broken Isles Pathfinder Part Two (come on, you are) you'll be relieved to know that you can start working on Defender of the Broken Isles. 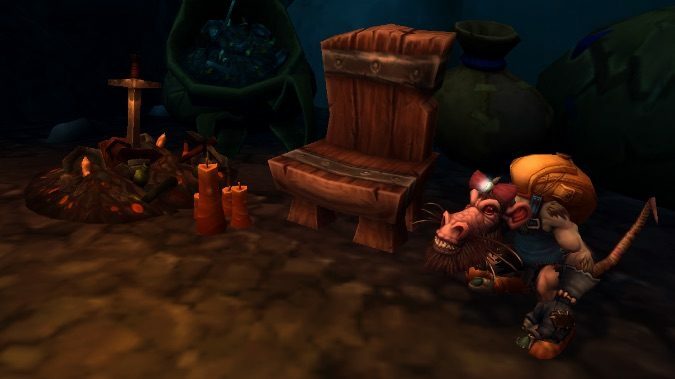 With patch 7.2, a stealthy change made outdoor mobs scale up with player's ilevel — which was, to put it mildly, tremendously unpopular. 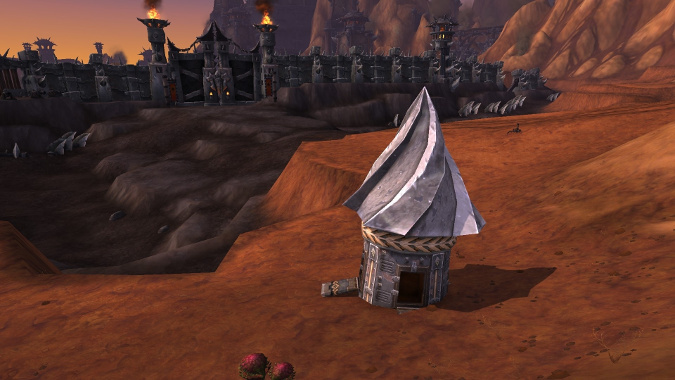 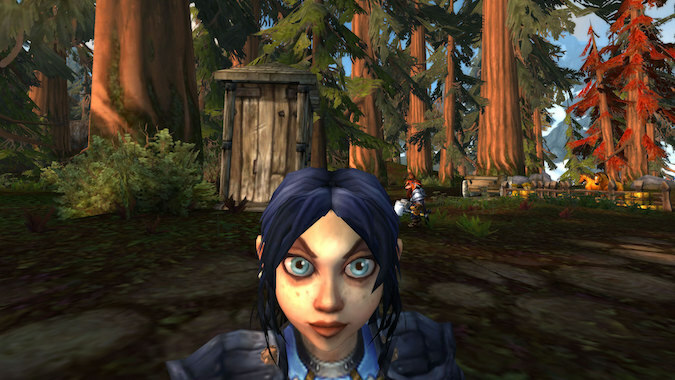 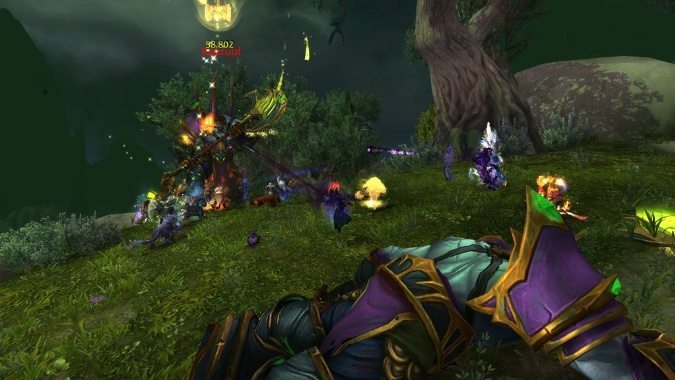 Remember the flying controversy around Warlords of Draenor? 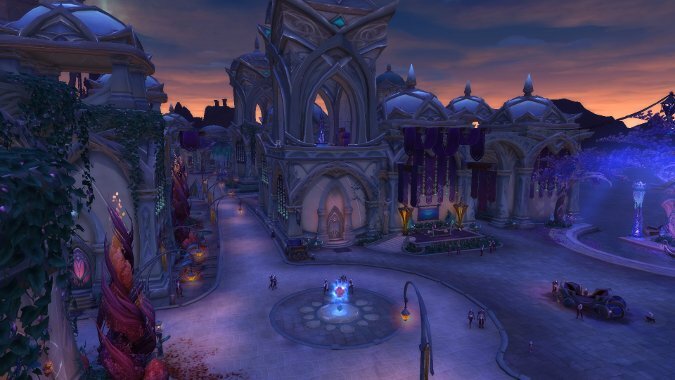 One of the big reveals from yesterday's Legion -- What's Next panel was that in patch 7.2 we're going to get the Tomb of Sargeras raid. 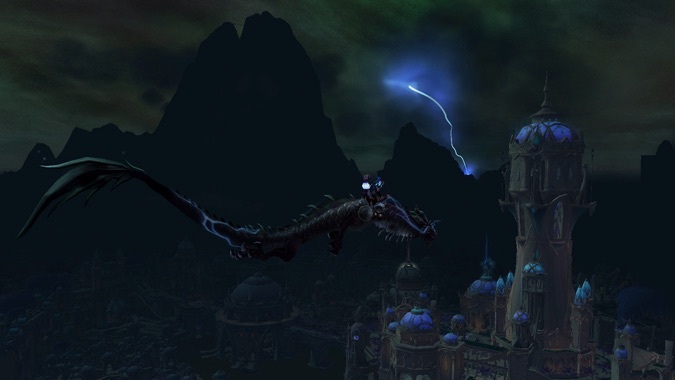 They are the ancient Highborne dream deferred.